Legendary actor of Telugu Film Industry, Akkineni Nageswara Rao passed away in the early hours at Care hospital today. The actor was admitted post complaining of breathing issues. He was 91. The acting stalwart had been battling a long hiatus with deadly cancer for many years. He also made a press statement recently to that effect about his illness. Akkineni acted in over 256 films, 240 as a Hero. He also acted in 20 Tamil films and 1 Hindi Film. 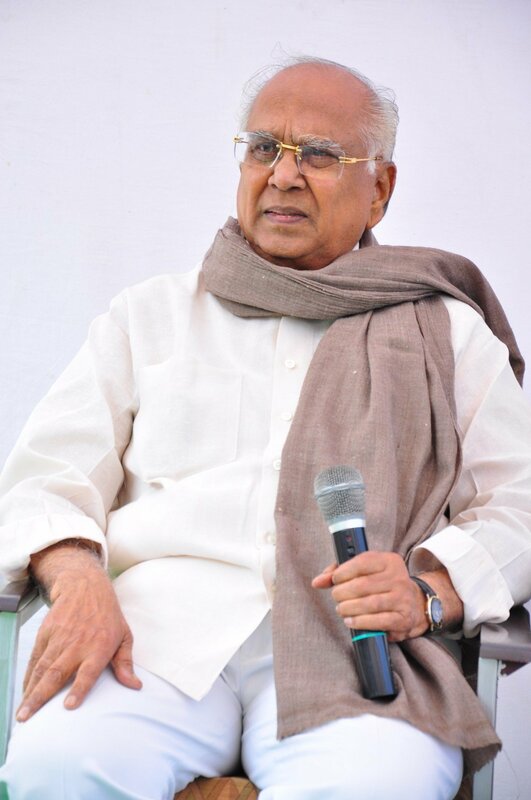 ANR is known for his versatility as an actor and a performer. He had inspired many generations of aspiring actors as a role model in South Film Industry. Instrumental in shifting Tollywood’s base from Chennai to Hyderabad, ANR is survived by three daughters and two sons. His son Akkineni Nagarjuna is one of the top league actors of Telugu Film Industry today. His grandsons Naga Chaitanya, Sumanth, Sushanth and Akhil Akkineni are also among many promising talent from the Akkineni family. ANR’s last film was Manam, starring his son Nagarjuna and Naga Chaitanya. 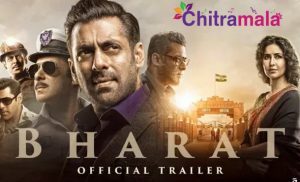 For the first time, all the three generations have come together on screen for this film.